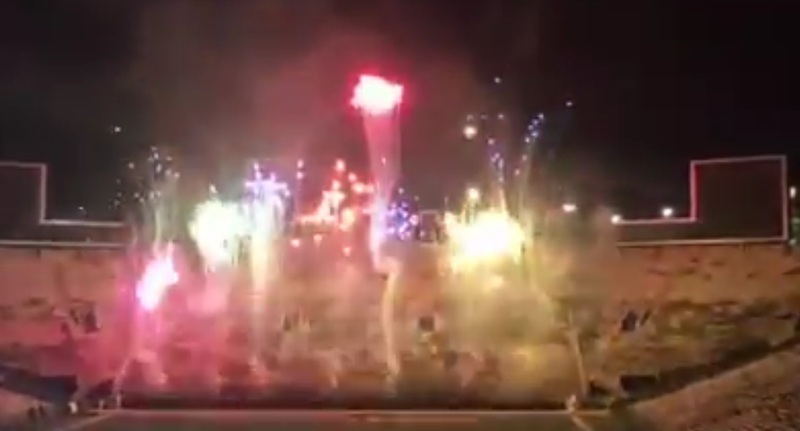 We've seen fireworks shows synced to all types of pop music and classic rock, but rarely do we find fireworks shows synced to marching band fight songs. Well at the On Iowa 2016 event the school decided to do just that and synced the Iowa fight song to a fireworks show and the result is awesome. Anyone want to add this to their pregame show this year?